VibroDAQ instruments are professional vibration measurement systems for balancing rotors in their own bearings or on specialized stands. 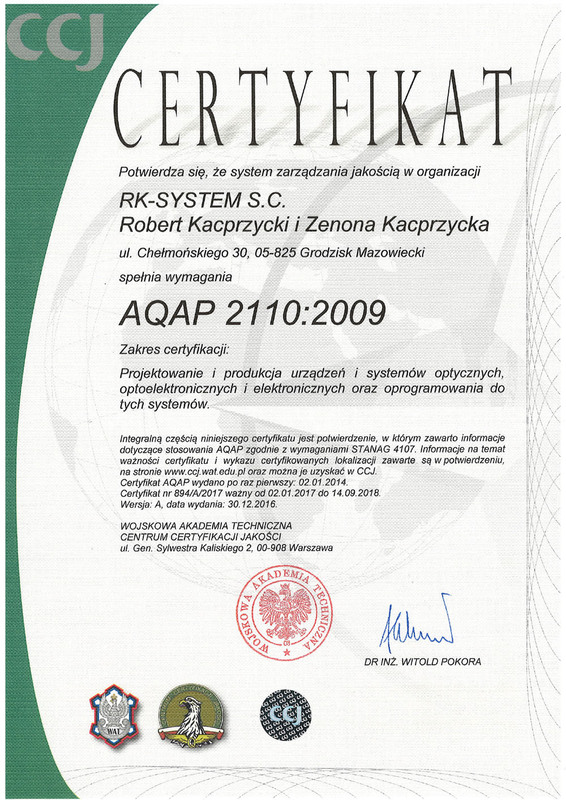 These instruments can be used in various industries, garages, repair services and departments involved in maintenance of mechanical equipment in different types of companies. VibroDAQ systems can be also used by scientific institutions and universities, as systems for research, development and training of future engineers. VibroDAQ portable is a professional system for balancing different types of rotors, vibration measurements and analysis. Full mobility of the tool provides a built-in LCD touch screen, capacious battery and internal memory used to collect measured data. 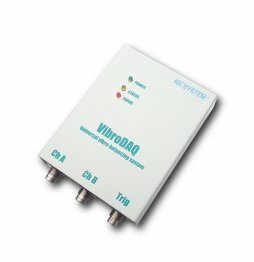 VibroDAQ portable has a number of features that make balancing process very quick and easy. VibroDAQ - advanced measurement and diagnostic system - allows one-plane and two-plane balancing as well analysis of vibrations. It offers also in-place balancing (field balancing) without disassembling of the rotor what reduce costs and time of operation. 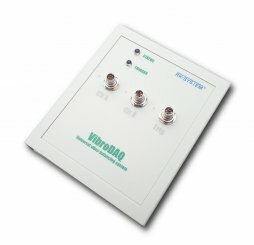 VibroDAQ 2.0 is fully digital instrument adjust to work with PC computer via USB interface. VibroDAQ 4 is a professional system for multiplane balancing different kind of rotors. Using the tool, you can balance rotors of any shape, size or weight in 1, 2, 3 or 4 balancing planes. 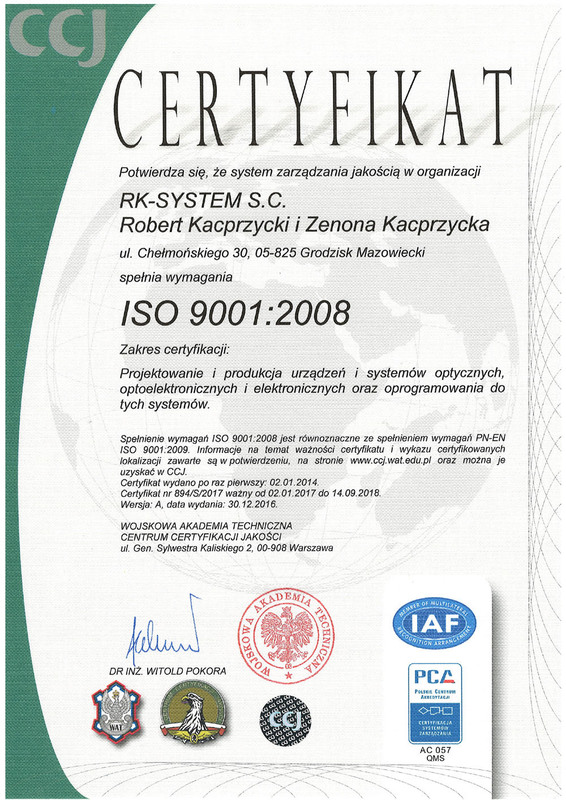 Balancing process can take place in the rotor own bearings, without disassembling the machine being worked on. Balancing on specialized stand is also possible. VibroDAQ 4 provides you with all of the important diagnostic information including FFT frequency analysis. 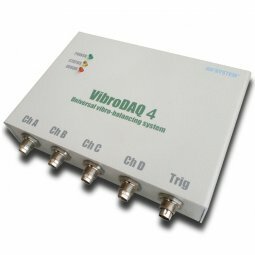 VibroDAQ - advanced measurement and diagnostic system - allows on one-plane and two-plane balancing as well analysis of vibrations. It offers also in-place balancing (field balancing) without disassembling of the rotor what reduce costs and time of operation. 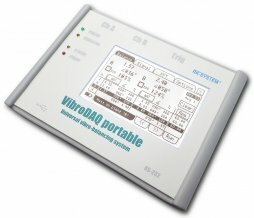 VibroDAQ is fully digital instrument adjust to work with PC computer via USB interface.